Joining the ranks of PlayStation Plus and Xbox Live’s Games with Gold, EA’s digital Origin service is beginning a selection of free PC games for download. Via the, “On the House” promotion (which begins now), EA will begin to offer a selection of free games which will rotate at unspecified times. 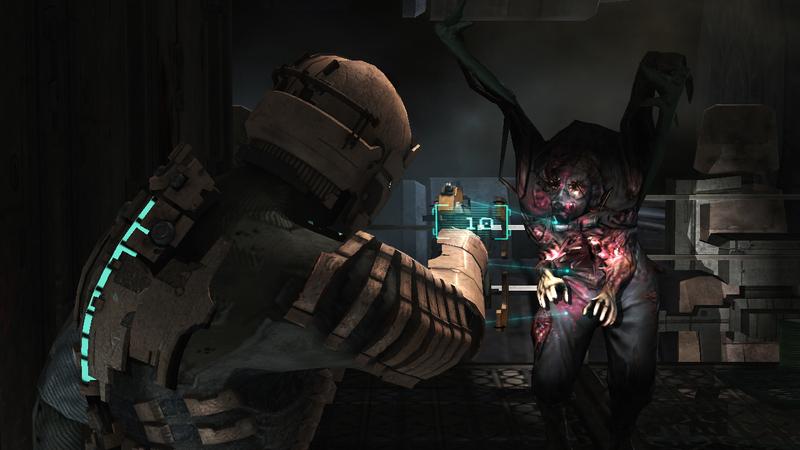 First up is the horror thriller Dead Space, released from its usual $19.99 price tag. The 2008 survival title is complete and not merely a demo. No restrictions apply aside from having an Origin account, unlike those respective console services. No word on what upcoming games may be included nor how often the games will cycle. It’s best to download them when they pop up via the above link.